a Five-Day / 25-year career and recently completed, three entrepreneurs catalans took the decision earlier this year to put up a business of natural cosmetics. They are products that are toxic-free, i.e., that do not include ingredients that can negatively affect the health of the people; they are natural, as they present the Certificate BioInspecta and BioVidaSana and are formulated with natural components of high quality, depurative, antioxidant and protective, which help the skin to defend against external agents and to eliminate toxins. In addition, are not tested on animals and are packaged in packaging 100% recyclable. These three young men, chemical engineers, Miguel Antolín, Mireia Trepat and Joan Miralles, had clear ideas and they saw that the market of natural cosmetics in Spain was still in its infancy. After analyzing several projects gave the key: the mother of Miquel made for years of hand-crafted natural soaps, and it was she who imbued them with the essence that has become the soul of the company «We have realized, that like us, many people are radically changing their consumption and, above all, we look for products healthy, safe, and protective of our environment», says Mireia Trepat. 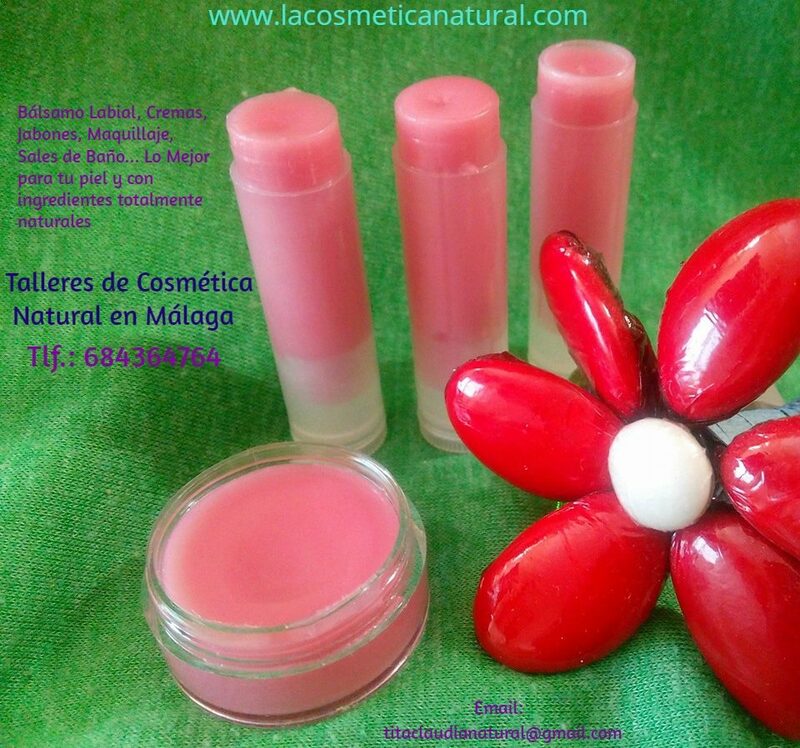 Freshly Cosmetics , which went to market in February of this year in Reus (Tarragona), already has more than 45,000 followers on Instagram and Facebook . Nearly 90% of sales are conducted through its own online channel, says Mireia Trepat, and explains: «the success of the brand lies in the benefits that it brings to the skin and that the customer perceives in comparison to other brands conventional». The composition of the products of the firm is based in natural active ingredients of high quality that are related to the structure and processes of our skin. Some of them are horse chestnut, astaxanthin, seaweed fucus, rooibos tea, avocado oil, natural caffeine, broccoli, lime, raspberry seed powder or bamboo. The brand is sold from their own website and their strategy of marketing is based on connecting with people through the social networks, and are completely transparent. «Our strategy is focused on different lines and marks. Now we are more directed to womenis between 25 and 35 years old who seek a healthy lifestyle, who care about their food, etc, and cosmetics.